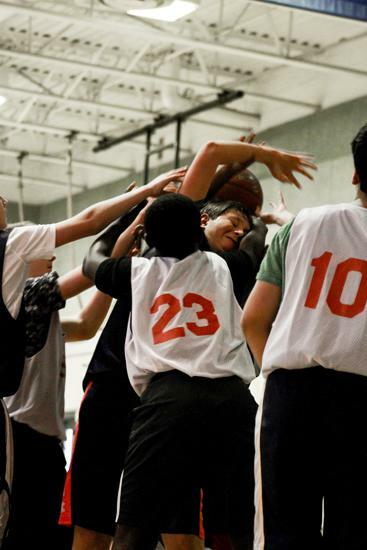 ► Summer Basketball - Ages 10-18 - Registration opens in April time frame. 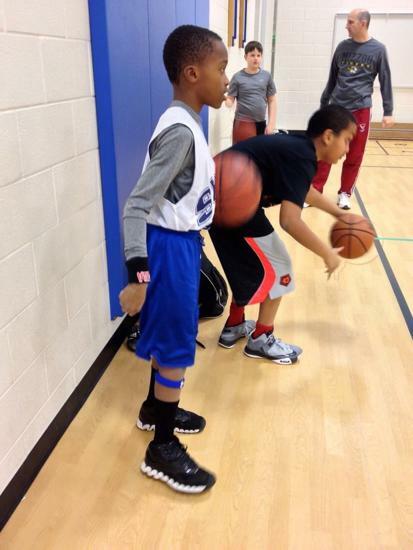 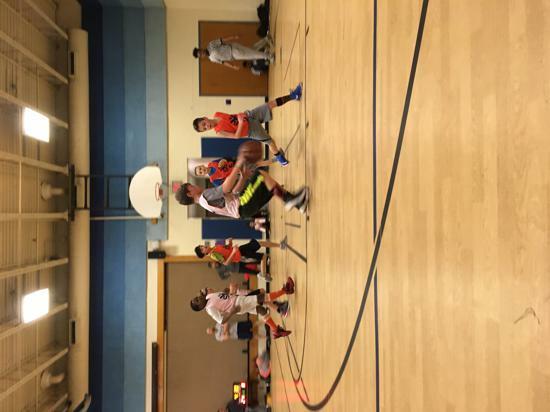 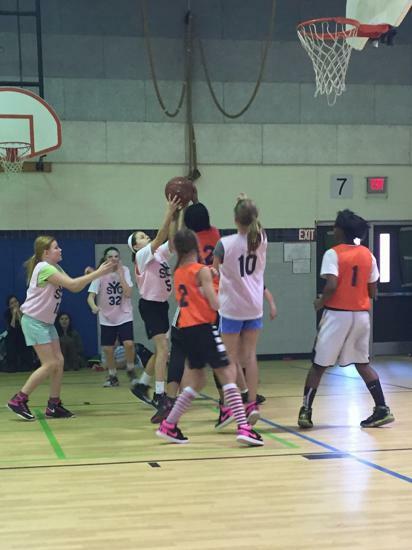 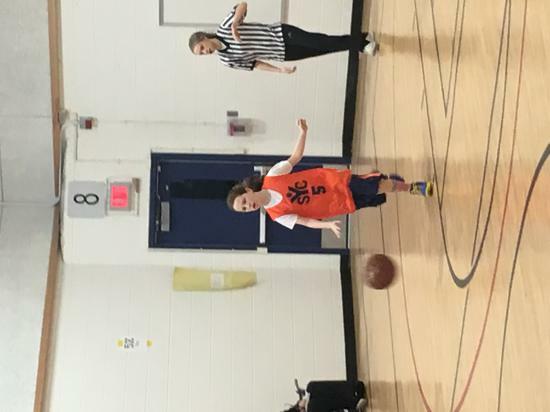 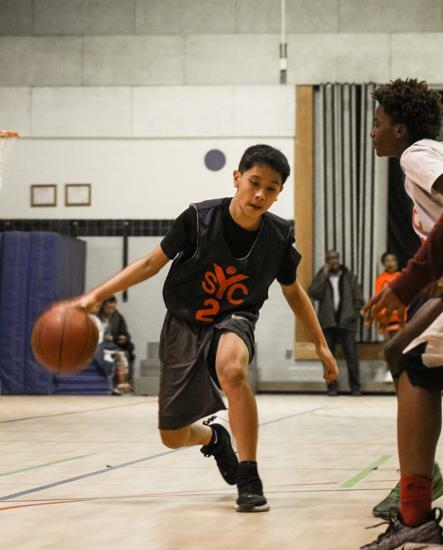 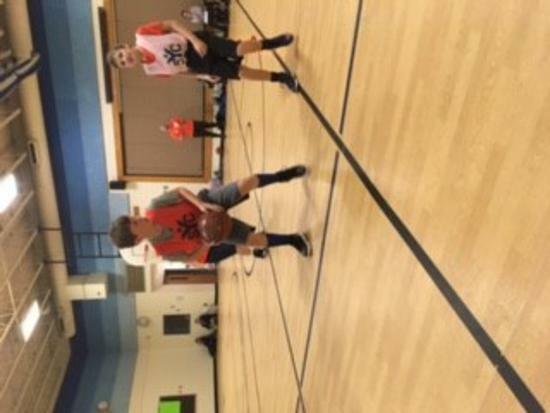 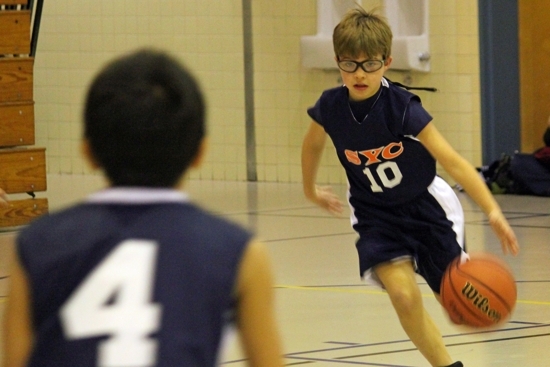 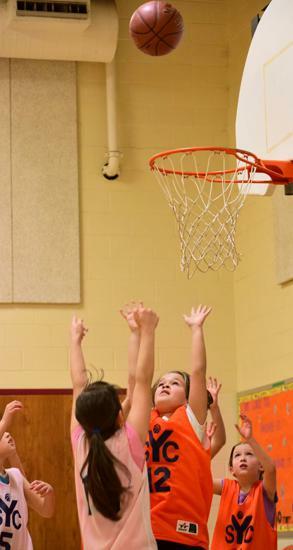 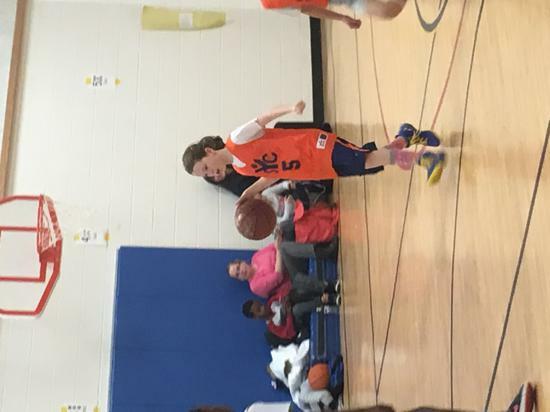 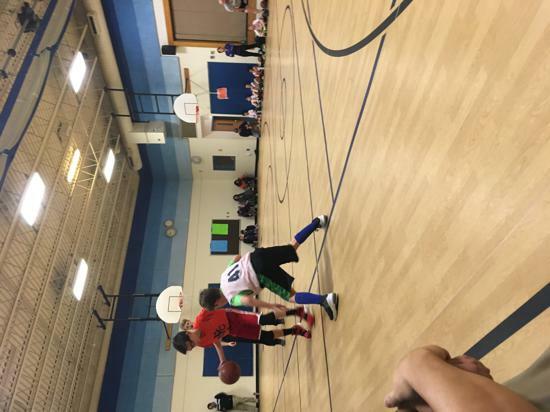 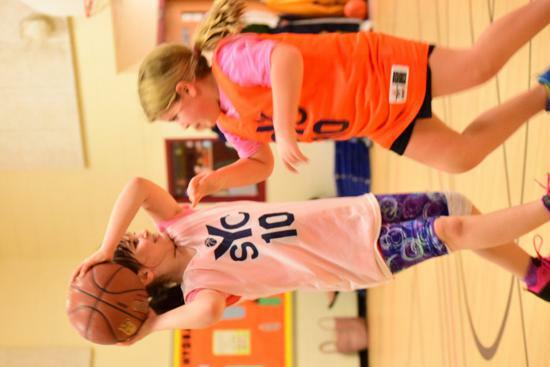 ► Winter Rec Basketball - Ages 6-18 - Registration opens mid to late September. 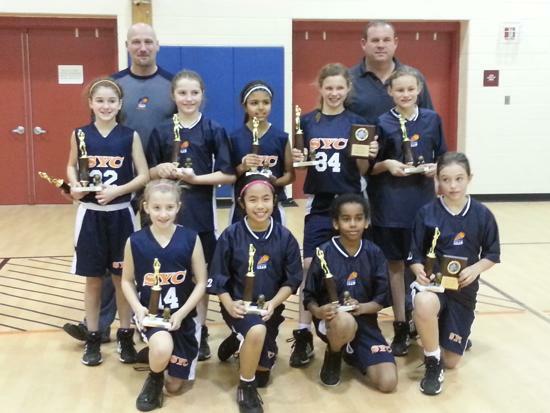 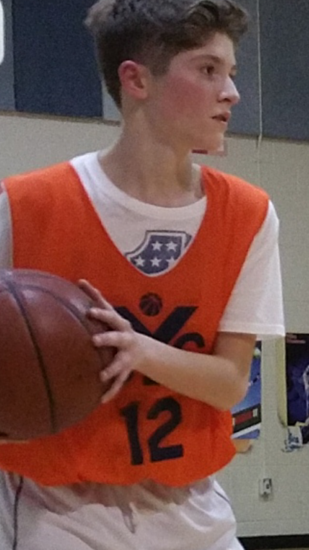 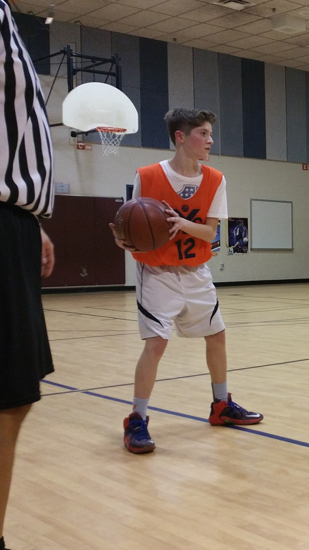 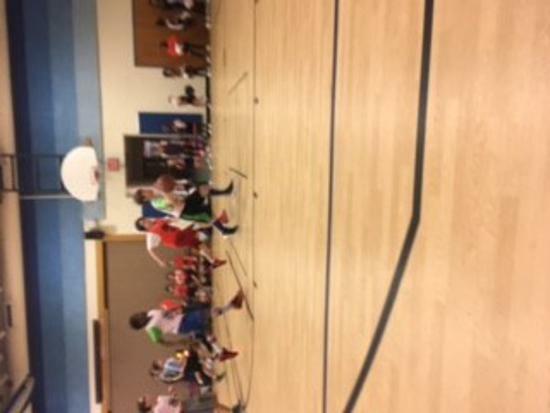 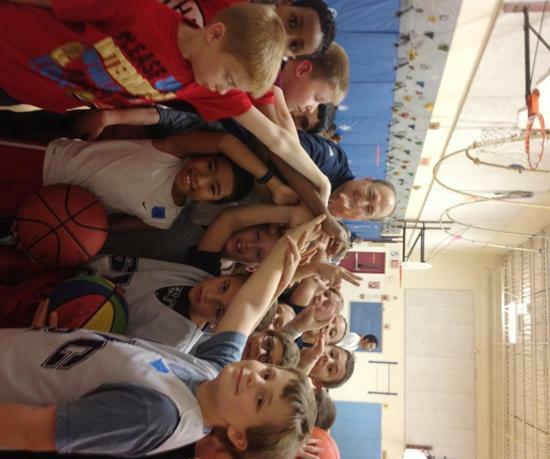 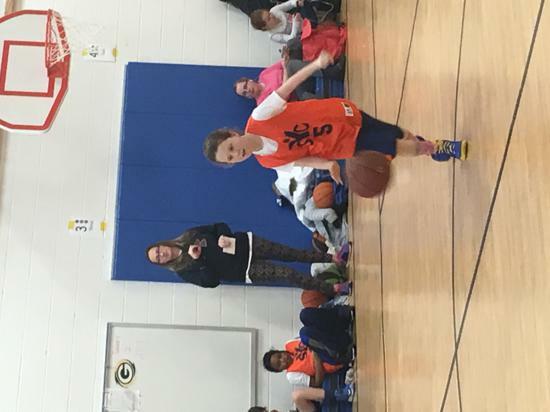 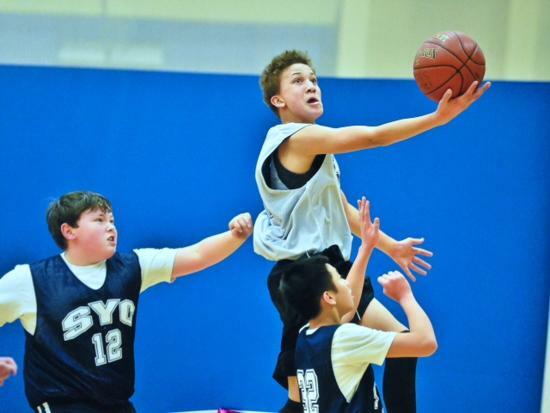 ► Winter County Basketball - 5th-8th Grades - Tryouts in October. 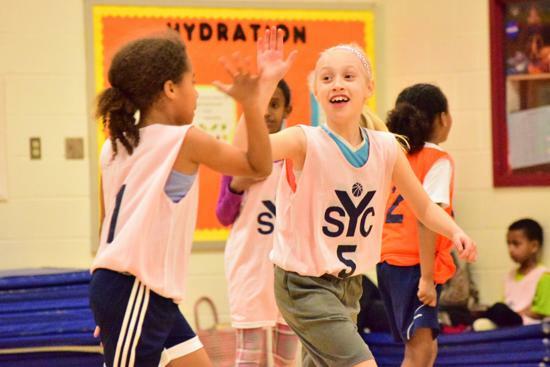 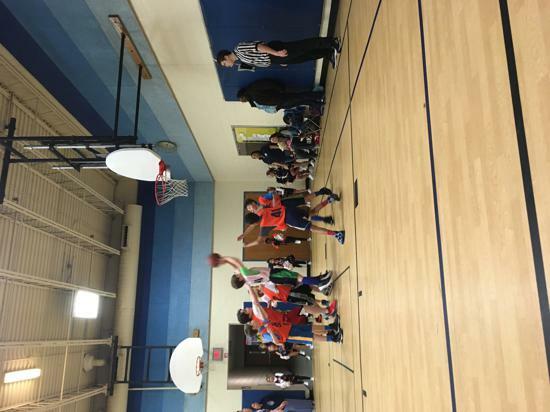 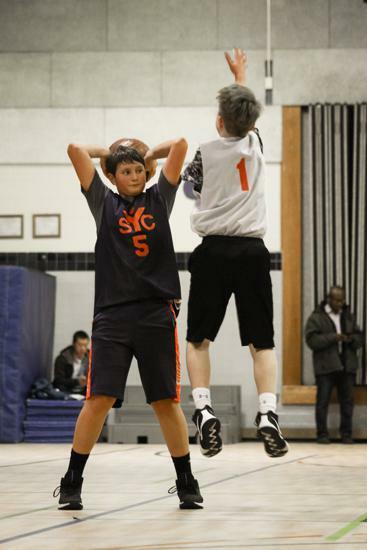 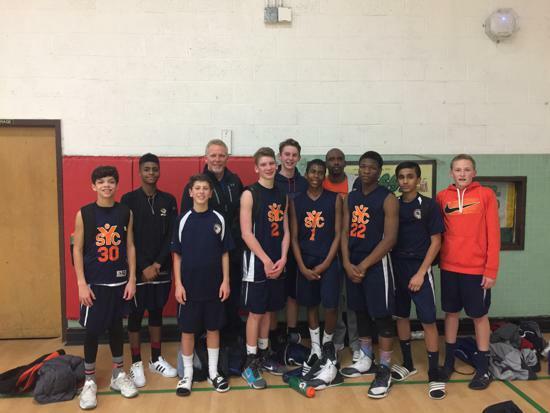 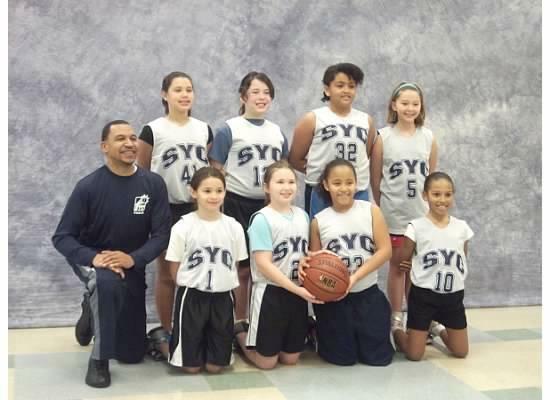 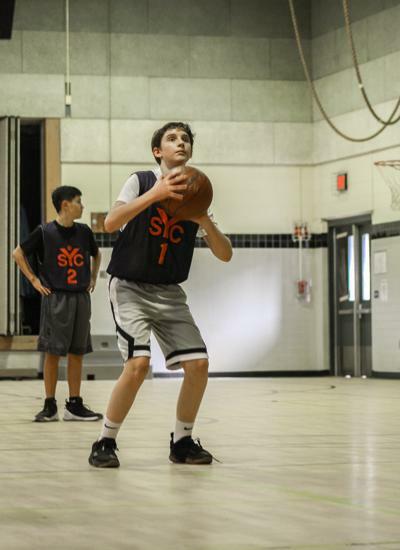 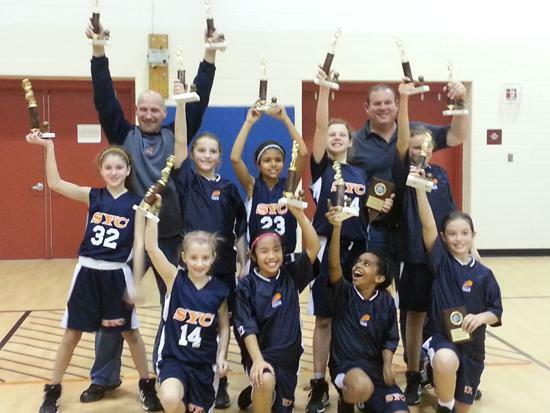 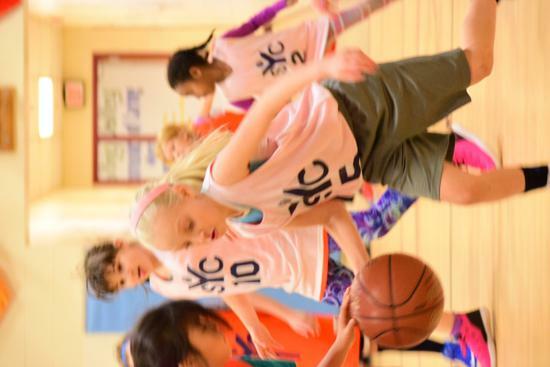 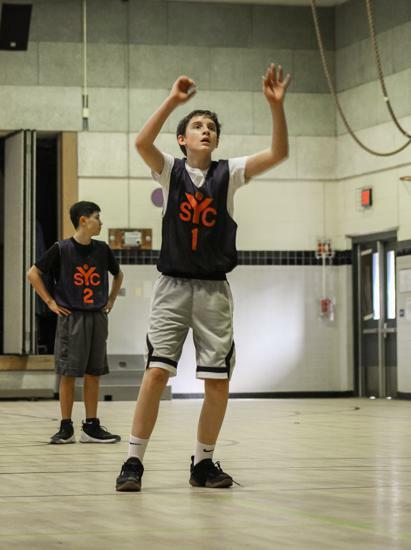 The SYC Basketball Program is designed to teach basketball skills and teamwork in a positive environment, while promoting good sportsmanship and exemplary behavior. 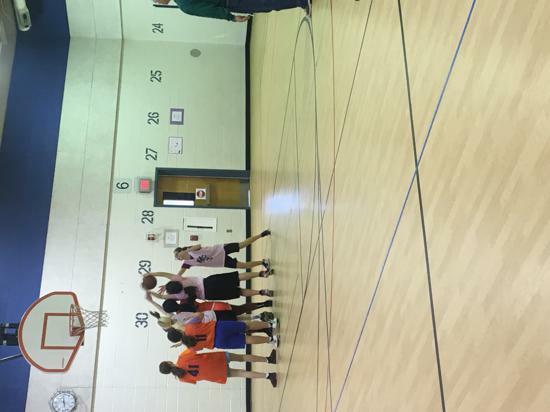 The program is divided into Rec and Travel (“County”) programs. 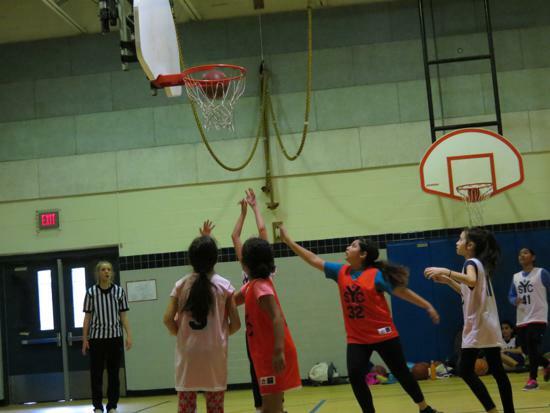 The Rec program is open to all youths between the ages of 6 and 18, and is divided into separate leagues for boys and girls. 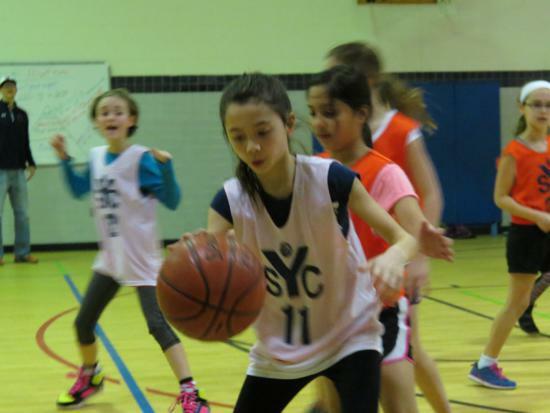 Rec games are played generally between SYC teams comprised of players of similar age. 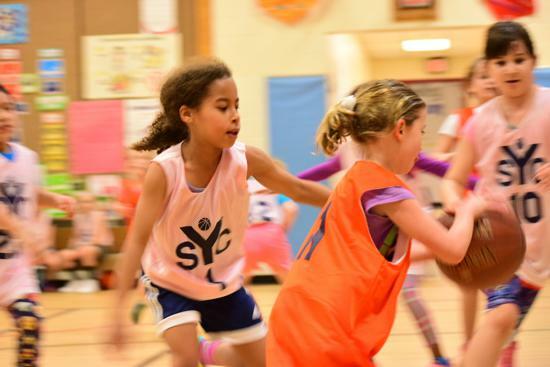 The Rec leagues for the youngest players, ages 6-8, focus on skill development for players, coaches, and referees. 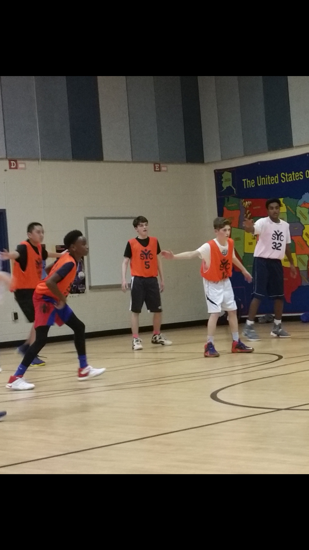 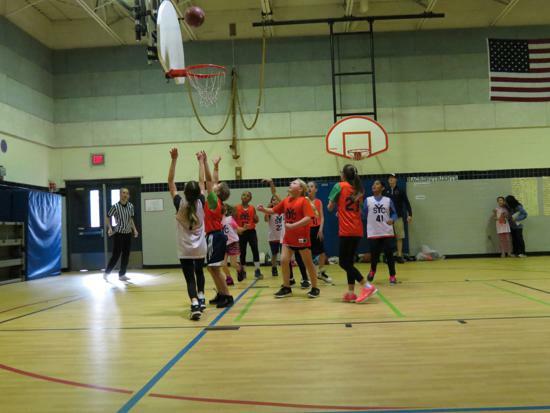 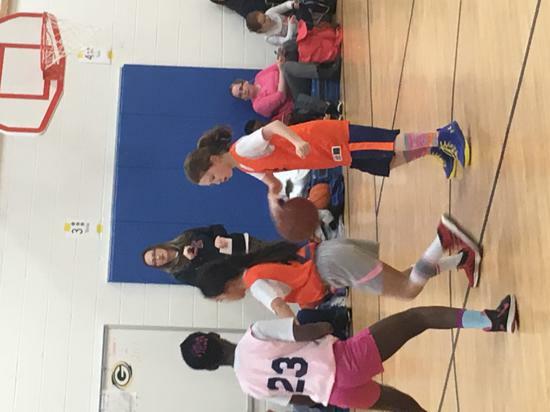 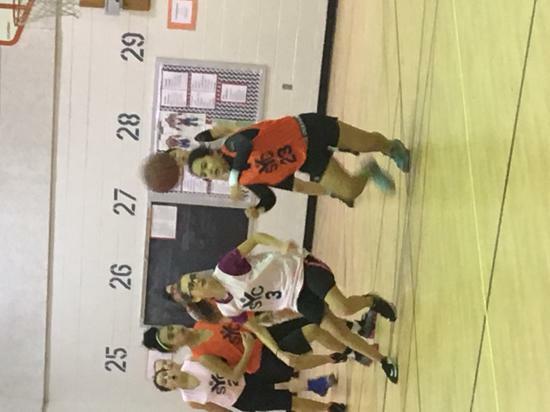 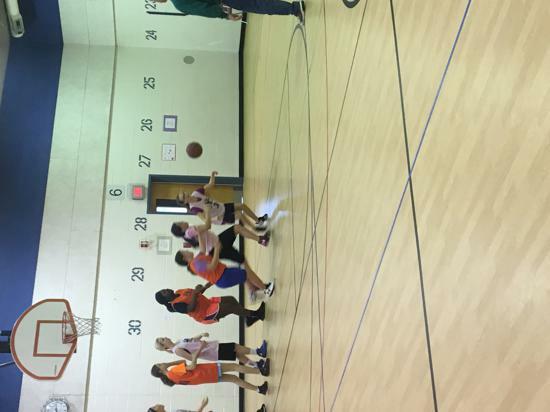 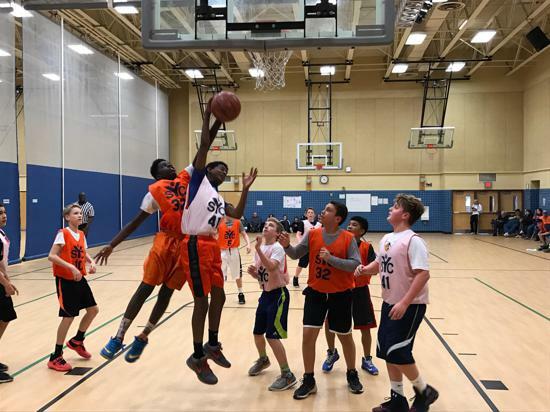 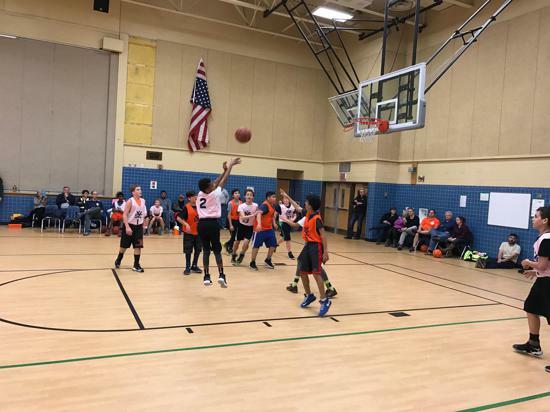 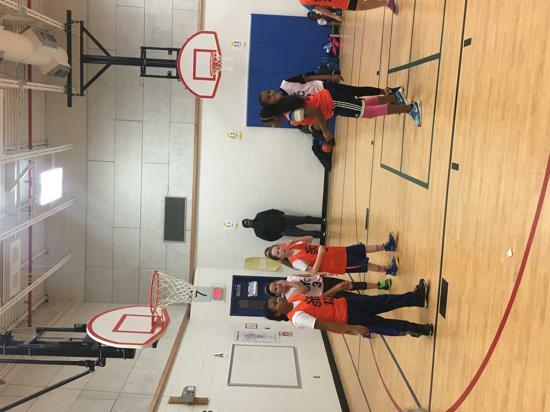 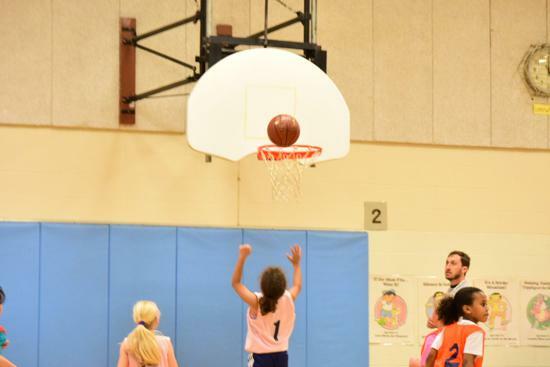 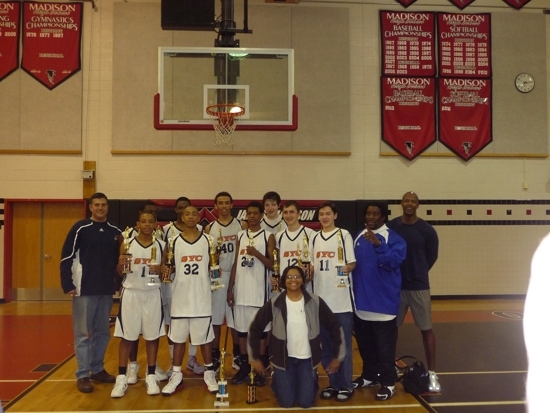 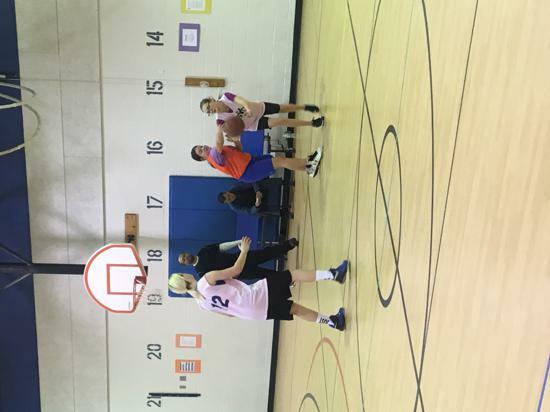 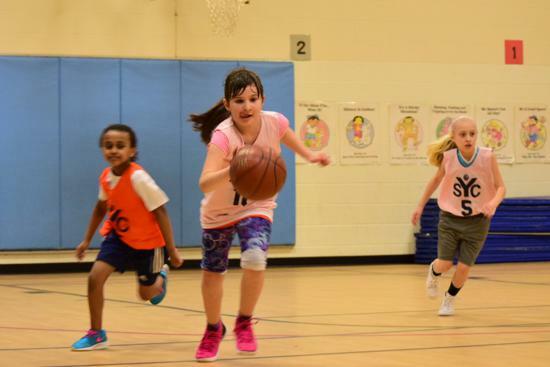 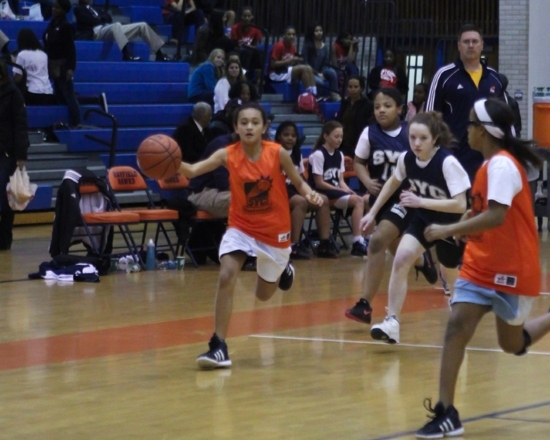 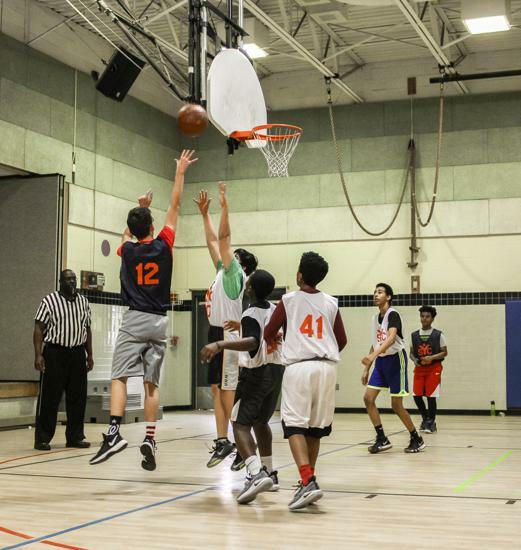 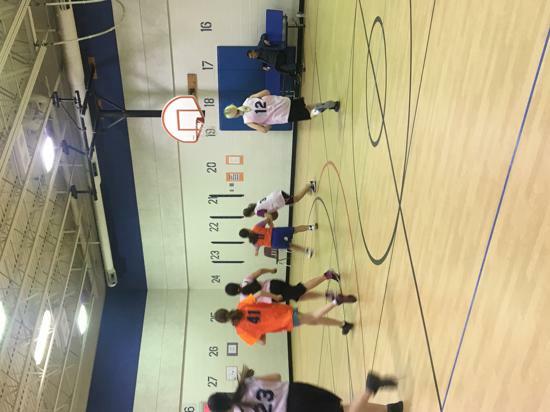 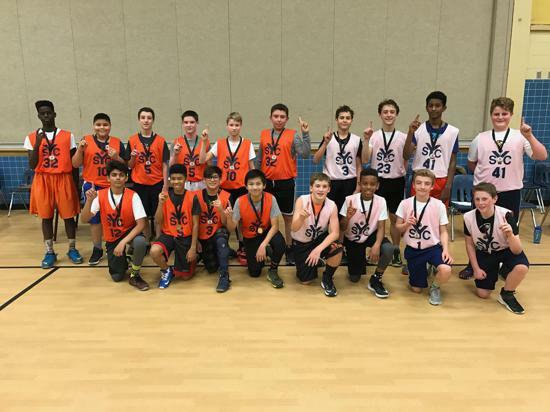 The County program is for those who desire to play basketball at a higher competitive level, with boys and girls in grades 5 through 8 participating in the Fairfax County Youth Basketball League (FCYBL). 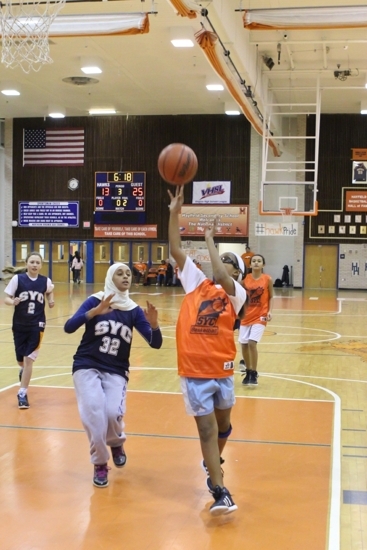 All interested players are eligible to compete for positions on SYC County teams through open tryouts. 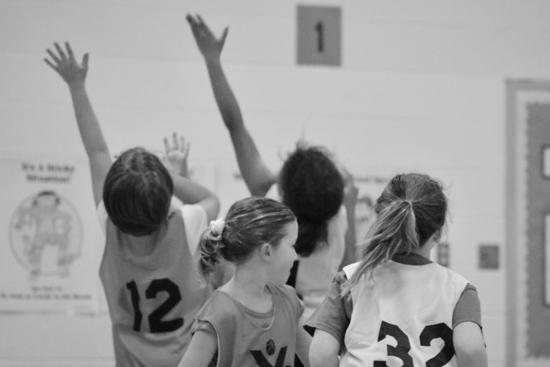 The purpose of the evaluations is to form balanced teams. 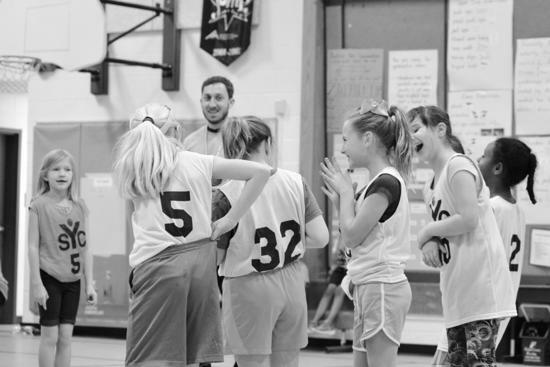 The evaluations take a relatively short time and give participating coaches the opportunity to see all the children signed up for their leagues. 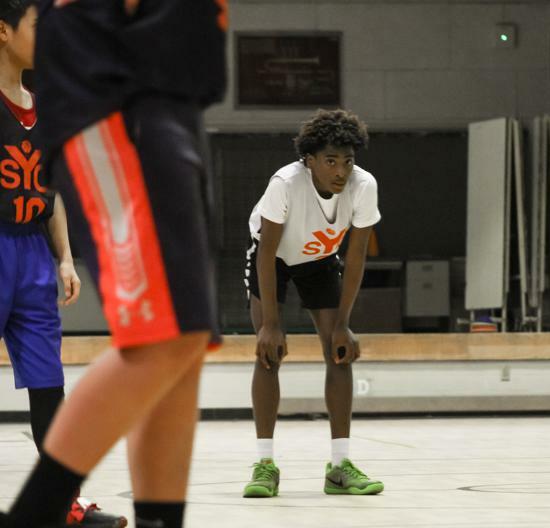 In this way they are better prepared to make player selections on the night of the draft. 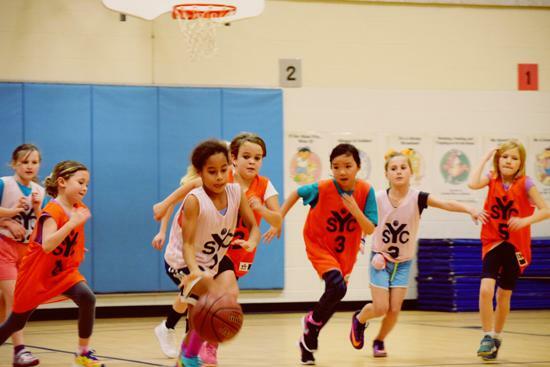 REC teams start practice in December and meet twice per week – once on a weeknight and once on Saturday – until school ends for the Christmas holidays. 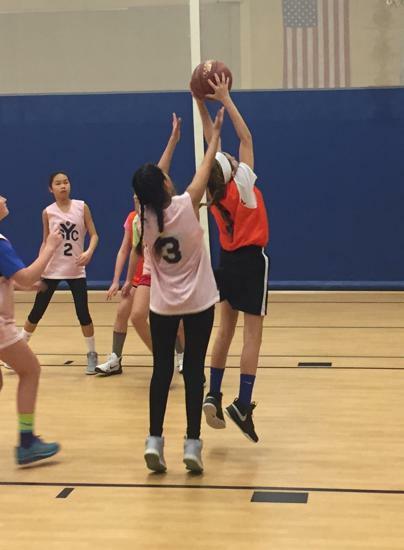 When school resumes in January, REC teams will continue to meet twice per week, with a practice on a weeknight and a game on Saturday. 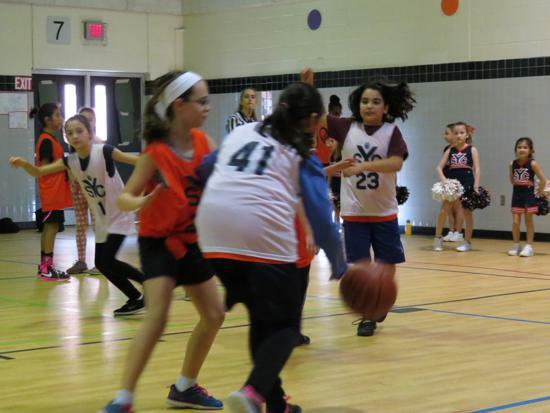 The program will generally run until the first or second week of March. 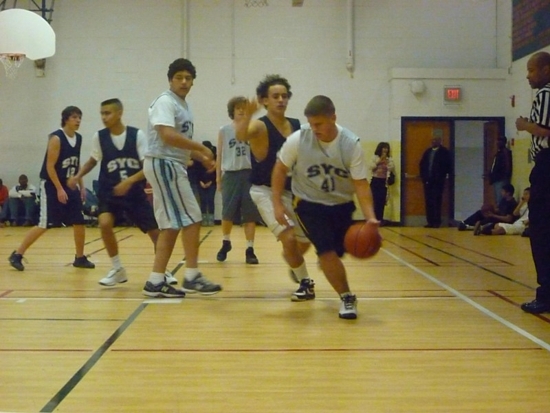 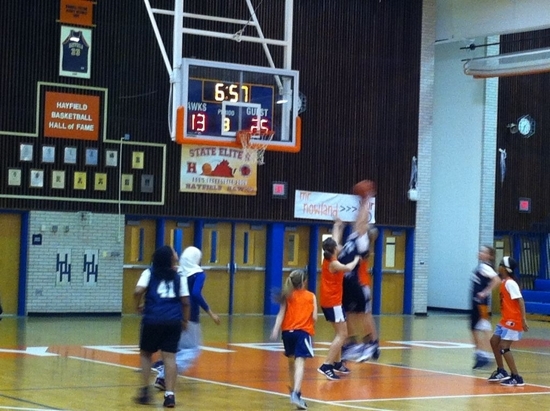 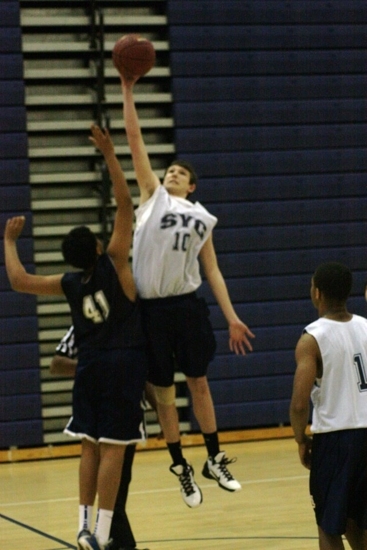 Players who are members of a high school basketball team are not eligible to participate in the SYC REC program. 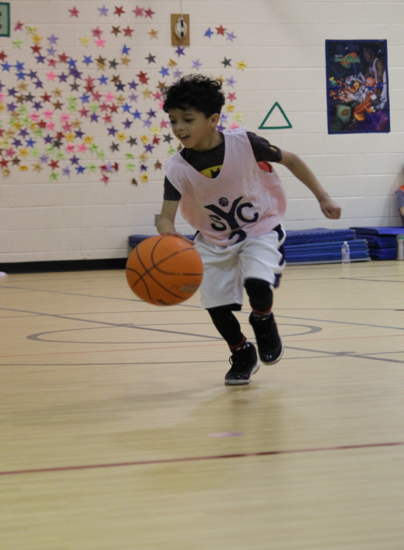 6U clinic players start their program in January. 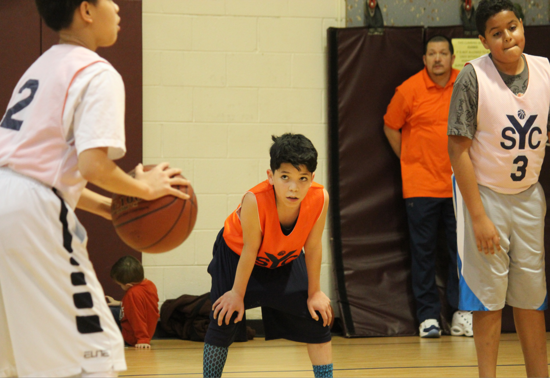 For more information, please see our Basketball Program Guide.